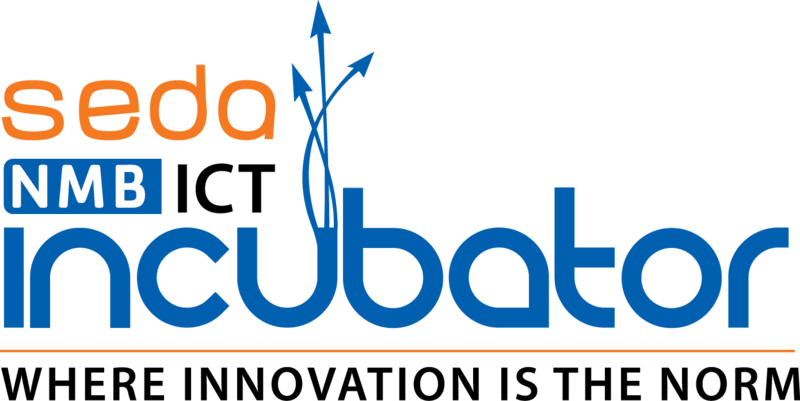 Your Electronic Waste Management, Data Sanitation and Data Destruction service provider of choice. 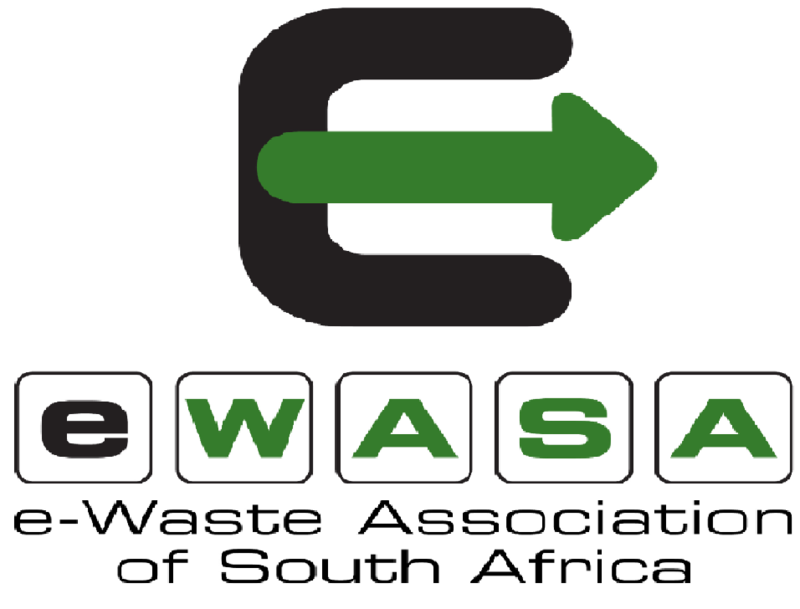 "Electronic waste" is defined as discarded computers, office electronic equipment, entertainment device electronics, mobile phones, television sets and refrigerators. 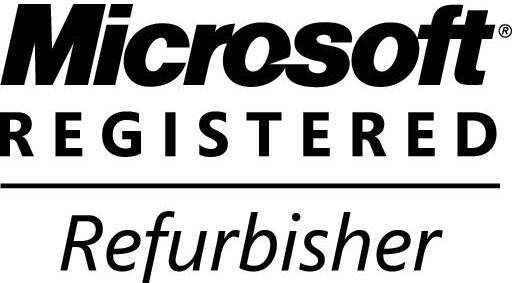 This definition includes used electronics which are destined for reuse, resale, salvage, recycling. 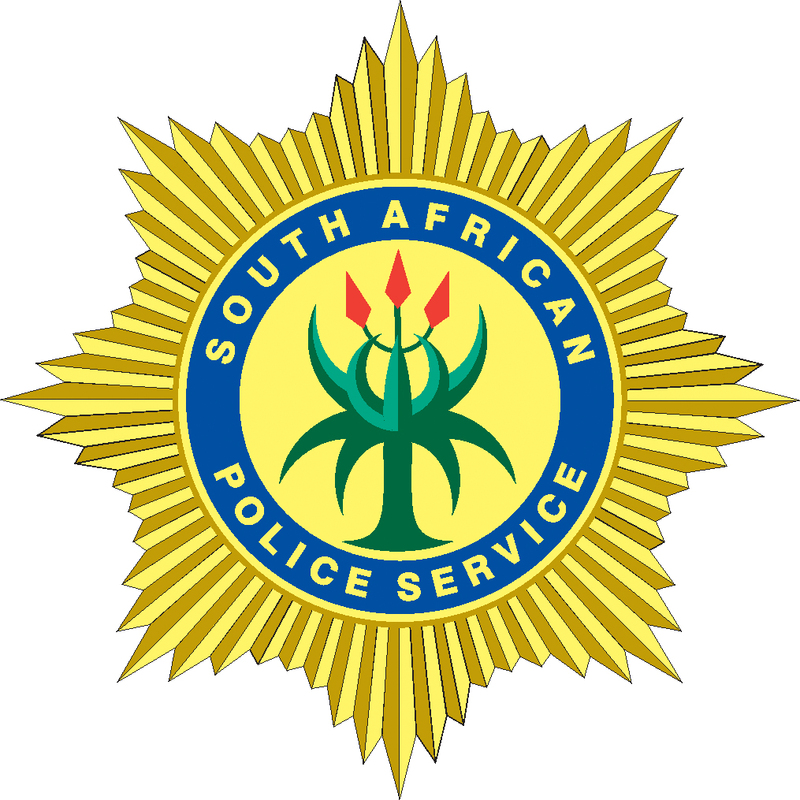 Some electronic scrap components, such as CRTs, may contain contaminants such as lead, cadmium, beryllium, brominated flame retardants and even hazardous materials which by law must be disposed of in an environmentally friendly manner. 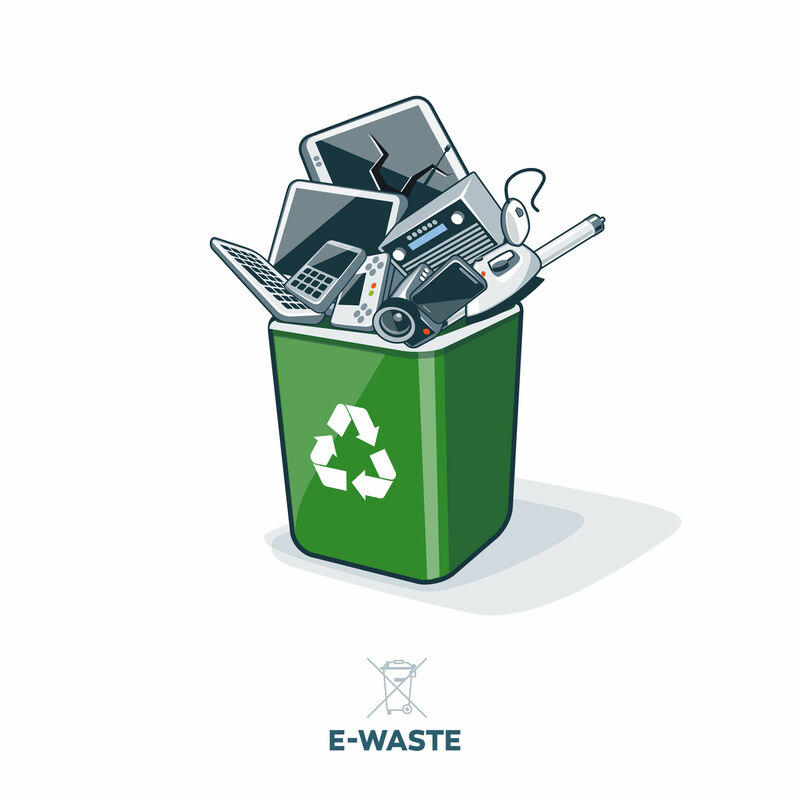 Our eWaste Management makes sure your eWaste is removed from your site and disposed of in an environmentally friendly and compliant manner ensuring your company’s security and image is not adversely impacted. We use best-of-breed, specialist e-Waste recycling methods to ensure your e-Waste is reused, resold, salvaged, recycled or disposed of. 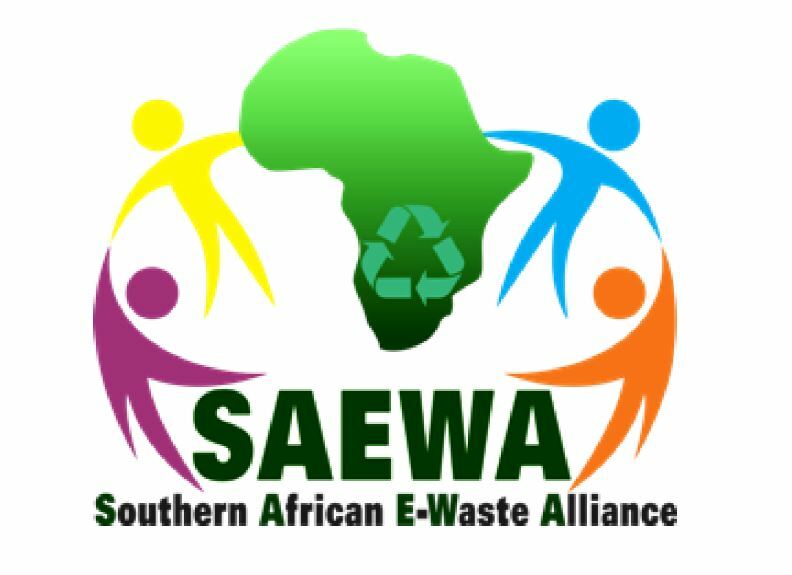 “eWaste makes up 5% to 8% of municipal solid waste in South Africa and is growing at a rate three times faster than any other form of waste. 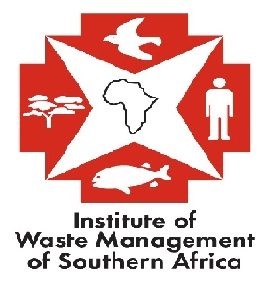 The challenge in the proper management of eWaste is a result of a lack of recycling infrastructure, inadequate funding, poor legislation, a lack of public awareness and market based instruments.” Minister of Environmental Affairs, Mrs Edna Molewa, 4 September 2015.